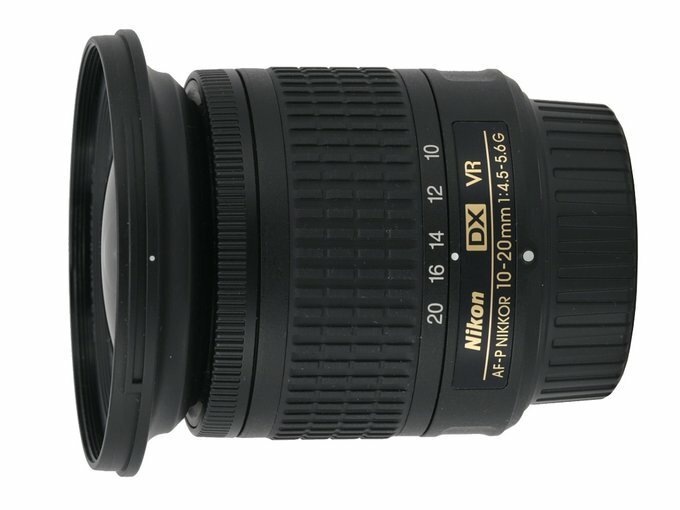 Nikon has a lot to offer when it comes to standard zoom lenses for reflex cameras with APS-C/DX sensors. The list of available devices might start from several versions of the Nikkor 18-55 mm, the very well-done AF-S DX 18-105 mm f/3.5-5.6 VR ED and AF-S DX 18-135 mm f/3.5-5.6G ED-IF devices, two versions of the 18-200 mm, and the most advanced Nikkor AF-S DX 16-85 mm f/3.5-5.6G ED VR. Practically all of these can be bought for attractive prices as long as they are a part of a camera-plus-kit-lens combo. Small wonder many amateur photographers profit from such offers and then they praise the purchased equipment. The problems start when the said amateurs become advanced enough for landscape or architecture photography, usually during their holidays, and they find out 76.5 degrees provided by the 18 mm focal length are not enough. 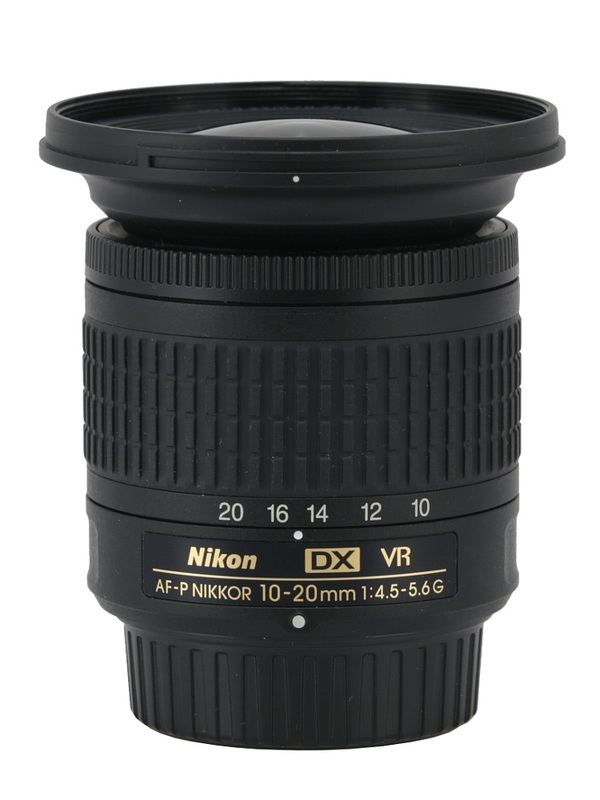 If they wanted to buy another lens produced by Nikon for their cameras so far their choice was limited to the Nikkor AF-S DX 12-24 mm f/4G IF-ED, costing about $1150, and the Nikkor AF-S DX 10-24 mm f/3.5-4.5G ED which is roughly $250 cheaper. 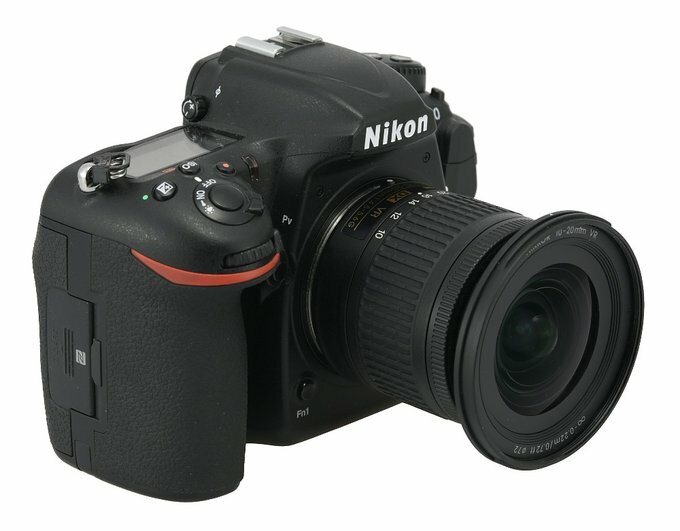 It is an amount of money which might put off many potential buyers and it was a reason why so many Nikon fans started to get interested in devices produced by independent companies. Canon, for many years offering just the expensive Canon EF-S 10-22 mm f/3.5-4.5 USM, noticed the same problem so in 2014 they complemented their line-up with the Canon EF-S 10-18 mm f/4.5-5.6 IS STM which, currently, can be bought for less than $300. 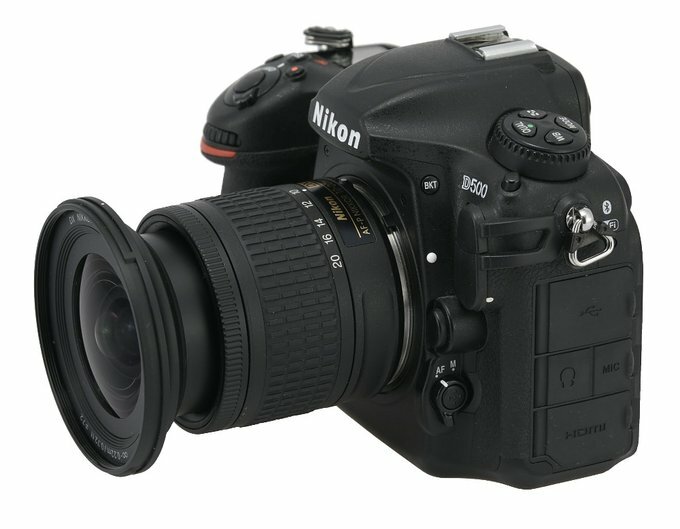 Nikon waited a bit longer but finally in May 2017 they offered the Nikkor AF-P DX 10-20 mm f/4.5-5.6G VR lens, with a starting price of a bit less than $310 so over two times lower than the price of older Nikkors with similar focal ranges. Courtesy of the Fotojoker company, which lent us that device for testing purposes, now we can see in practice what you actually get for this quite sensible price. It’s worth adding that the specimen of the lens, tested by us, is going to be available in the Fotojoker rental shop afterwards.